February seems to have gone by so fast this year. We had quite a bit of rain in Raleigh, NC this month. But that didn’t stop me from doing real estate business. 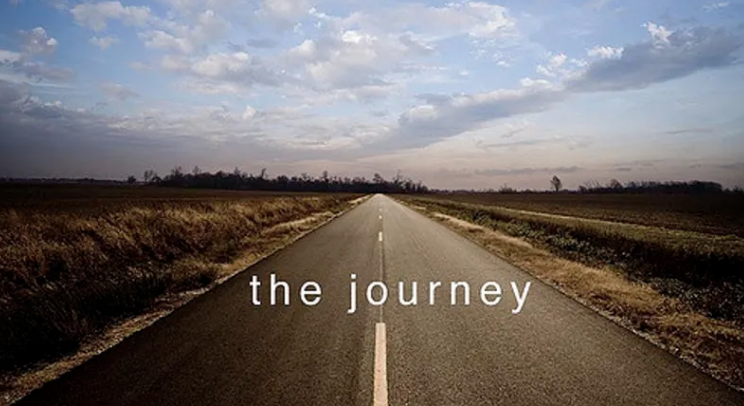 I thought you might enjoy my journey through February 2019. 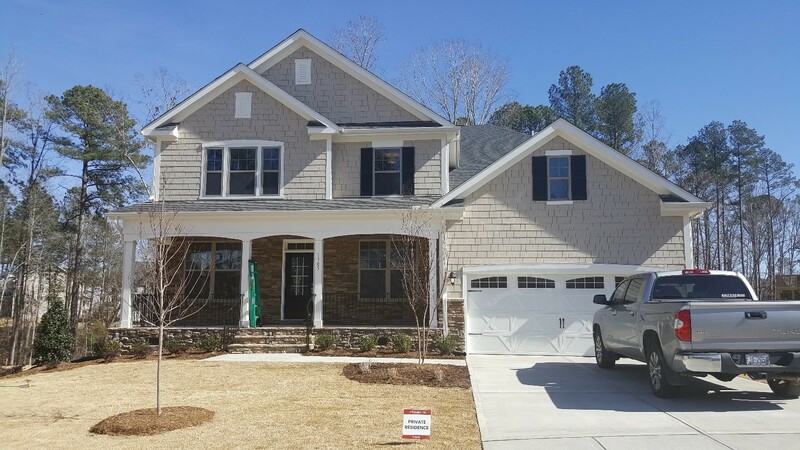 As a REALTOR here in the Triangle, North Carolina area, I visit Open Houses, preview homes and show homes just about every day. This month I saw a beautiful and very unusual home in Chapel Hill. See the pics, here. I posted a series of videos on my Instagram stories. See the highlights here. If you’d like to get the full effect of this property that feels like a vacation home in the mountains. I’ve seen new construction, homes that need a lot of “TLC” and everything in between this month. Speaking of new construction, I helped two families close on brand new homes in February. The first family put their “pre-sale” home under contract in April 2018 and closed in February 2019! Now, new construction usually takes about 6 to 7 months to complete. This family was very patient as we hit everything from permit issues to grading issues and lots of hurdles along the way. But they are finally in their home! Listen to their testimonial. My other client had the opposite new construction story. The house was already built and ready to go. We were able to close in just a little over a month. I’m so excited to help this teacher get into her North Carolina home. Closing was a bit confusing and more complicated than expected. Thank goodness I’ve attended hundreds of closings and could explain things to her throughout the process. Listen to her testimonial. Another client went under contract just a couple of months ago and their house is already in the framing stage. I recommend a third-party inspector come three separate times during the construction process. In February, I also put two of my listings under contract. Both will close in March. 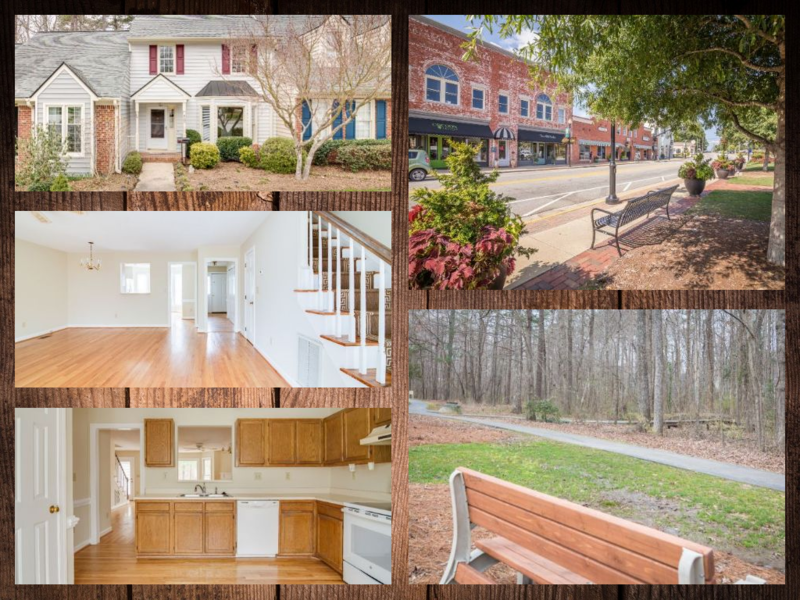 First up is a beautiful townhome in Hedingham, a golf course community in Raleigh, NC. 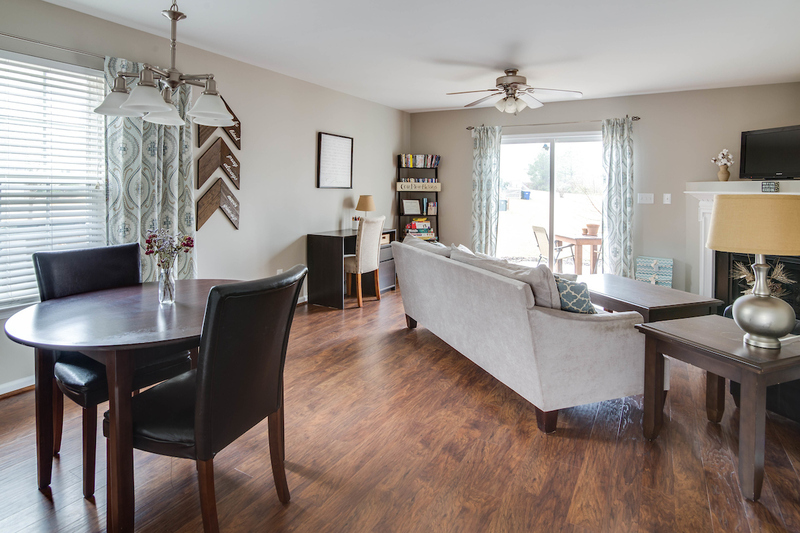 My client worked closely with my team staging the property and getting it ready for my professional photographer. You can see the difference when Team Schaefer helps to prepare a home for the market. Give me a call and I’ll show you how we can help you! 919.624.6055. Secondly, I was blessed beyond measure to help a couple sell their final home. Their family stepped in and helped get them in their new cool digs that always has help for them nearby. In fact, I sold their house twice in 24 hours! The first buyer got cold feet and would not provide the Due Diligence check. But I wasn’t concerned because I knew there was another Buyer just waiting for me to make a phone call. Within 10 minutes of the termination, we were back under contract with another Buyer. I told my precious clients that the first contract signing was just a “dress rehearsal”. It was such a pleasure to help them with this process. I completely understand that selling your final home is a traumatic experience. That’s why my team is right here, ready with a big heart and helping hands. Let me show you how. Use the form to the right to set up an appointment and I’ll explain the process. In my office, I’m part of a team that’s working to organize our RED Day. I’m on the team to put together an outdoor classroom at an underperforming school near our office. We will be helping two underperforming schools. Be on the lookout for more details and how you can help. I also taught a class for the agents newer to our office entitled “Close the Deal”. I really love training agents in the KW systems and models so they can be the best agents possible for their clients. Networking was a big part of my schedule for February. I attended the North Carolina Executive Roundtable where I met CEOs, CFOs and other executives from around the Raleigh area. Our speaker was Rob Campbell, a retired Army Colonel speaking to us about leadership and how to help others embrace your organization’s mission, vision and culture. I took a lot of notes and would be happy to share my insights with you. 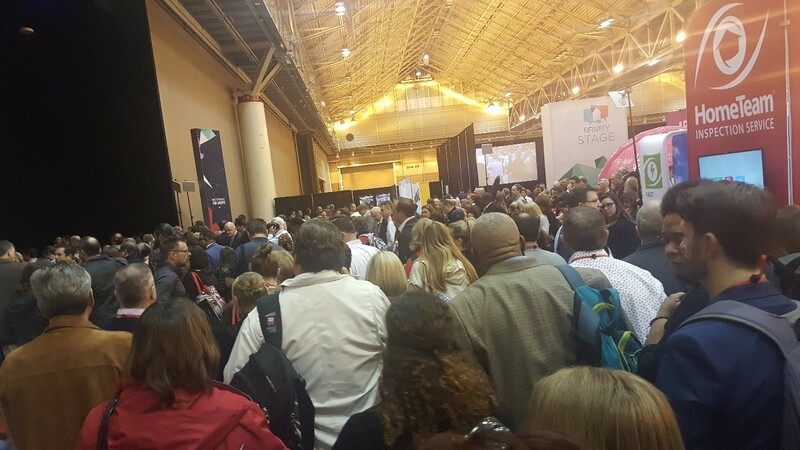 Lauren and I also went to New Orleans to network and learn with about 18,000 other KW agents from around the world. It is always inspiring and encouraging to hang around with others who have a desire to provide the highest level of service to their clients. KW is coming out with all kinds of technology tools. Sneak peek, here. for our agents and for our clients. I really can’t wait to show you all the powerful tools that are coming your way regarding homeownership and how you can save time and money. Stay tuned! !